UPDATE June 2, 2013: Supports both SharePoint 2010 and SharePoint 2013. Two new features: Email items and open/view attachments. Working on it: Supports multiple lists. 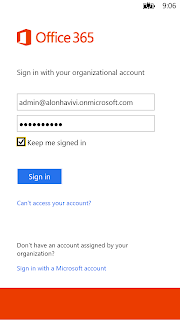 One of the best advantage of Windows Phone is the ability to access and edit/add Office documents on SharePoint Online (Office 365) via the Office hub app, a truly great and unique capability of Windows Phone. The Office hub app is built right into the phone so you can easily browse document libraries, open documents, edits and save them back to SharePoint Online. 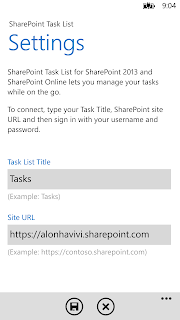 You can even pin a SharePoint site directly to the home screen. 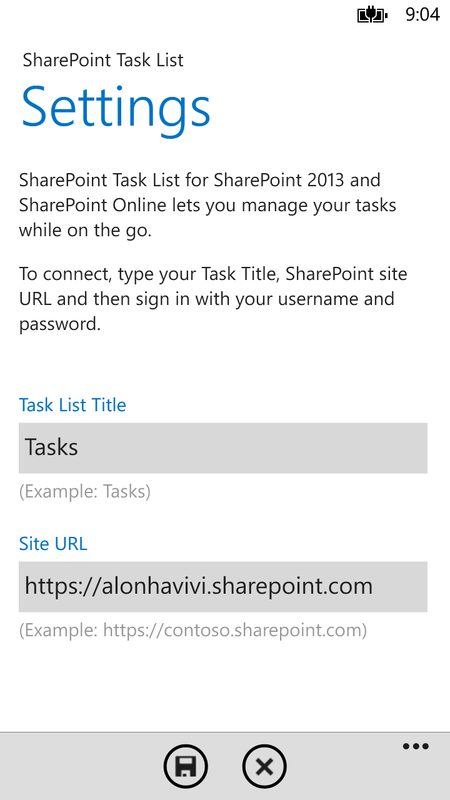 Although the Office hub app working perfectly with document libraries, the integration with SharePoint lists is a bit different. You cannot add/edit list items or pin them to the home screen. Currently lists items are just enumerated and items are always sorted alphabetically by title. Very often users would like to have the possibility to sort by other criteria or fields (e.g. task items need to be sorted by due date and the by important field). Contacts - Use the contacts list to store information about people or groups that you work with. 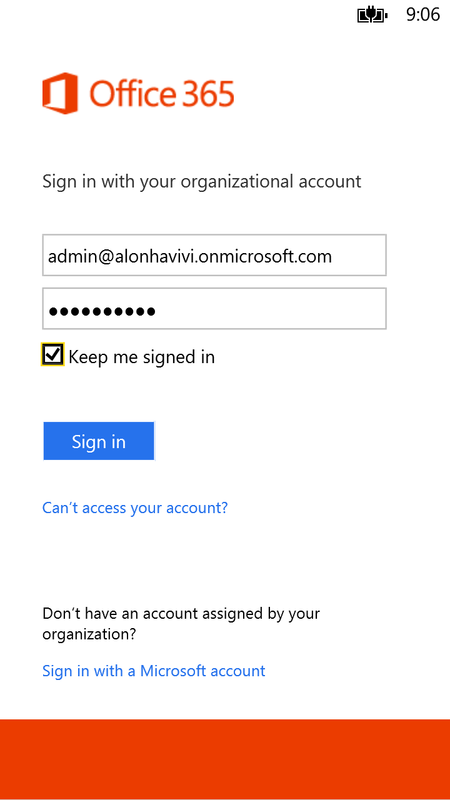 Then sign in with your username and password. Fantastic work, I still can't believe that this functionality is not built in. You can actually get a better SharePoint experience on iOs and Android using SharePlus which isn't available on Windows Phone and isn't native. I am still waiting for answers from Microsoft on if/when this functionality is coming. With your app it would be nice to be able to have multiple lists and be able to pin each of them to the start. I just posted a question to their forums: http://answers.microsoft.com/en-us/profile/a9fe6836-869e-45e1-84a1-fa96cc532b43?page=1&tm=1369717622225 to see if we can get some answers. Would you kindly keep me informed if you plan on releasing any updates? Which Internet Protocol Version supports SharePoint 2010 and SharePoint 2013? what happened to these apps Alon? 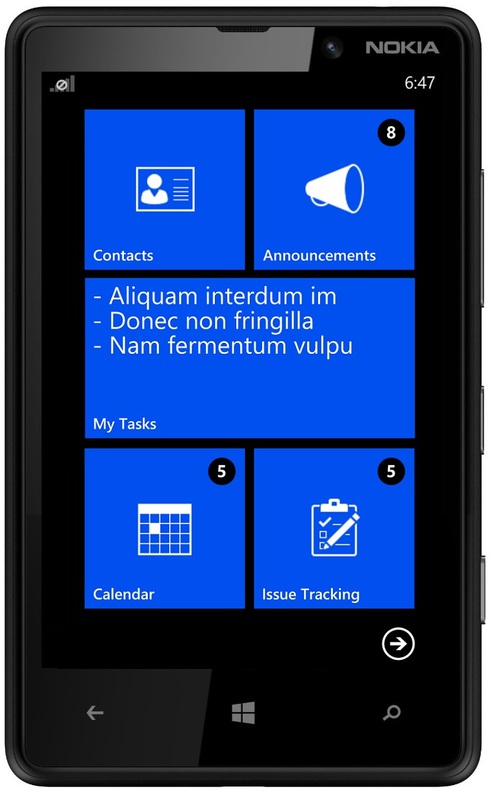 I cant seem to find them - would love this functionality on my WP8 ? Thanks for any help. 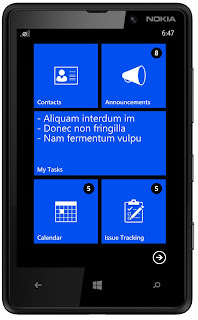 Particularly interested in getting SharePoint calendars on WP8 ! Nice to know about this app and thanks for sharing this information. Thank You for sharing the blog. It is really nice.